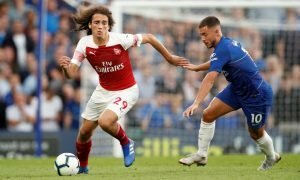 'Ready for next season' - Loads of Arsenal fans desperate for this youngster to star next season | The Transfer Tavern | News, breakdown and analysis on all things football! When it comes to young players at The Emirates, the Gunners cannot get past the incredible Reiss Nelson. This season has seen the 19-year-old starring whilst out on-loan at Hoffenheim in the Bundesliga, and yesterday saw him score his 7th Bundesliga goal of the season off the bench in a 2-0 win over Hertha Berlin. Reiss Nelson is a quality young player. 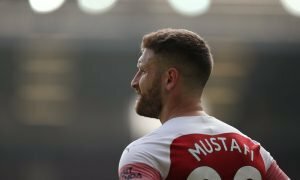 The English winger has got all that he needs to succeed in football, and at Arsenal, the fans have spent a lot of the season waiting and wishing for him to come back. At such a young age, though, Unai Emery made the right call by letting him go out on-loan to Germany as he’s got more senior minutes than he would have done at The Emirates this season. At the start of the season, the winger was prolific at the club and scored six goals early on before they started drying up. He has since gone a long time without finding the back of the net as he took on a real super sub-persona at the club, and now it seems that has finally paid off as he’snow bagged his 7th Bundesliga strike of the season and the Gunners are again calling for him to star for them. Send Saka and Nketiah on loan next season and start Nelson in every game or just sell him, to much potential to be ignored. 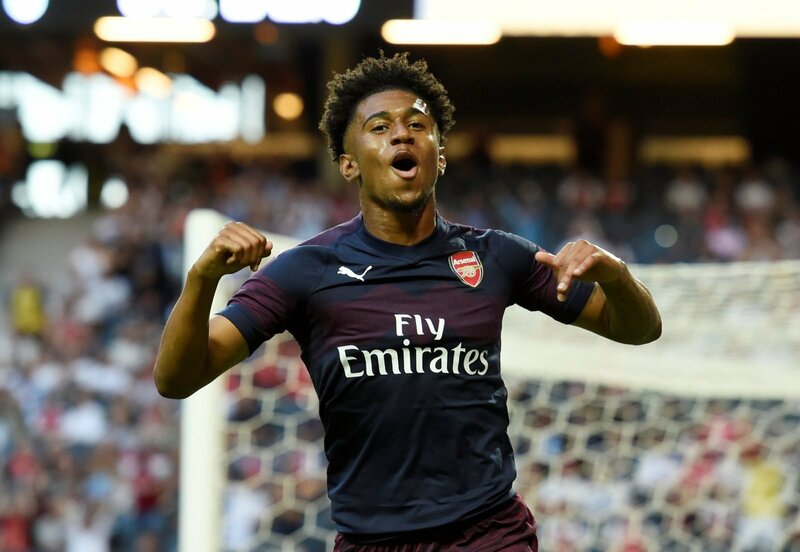 The Gunners absolutely love the idea of Nelson featuring for them next season and will be desperate for the winger to get some more goals under his belt before he returns.